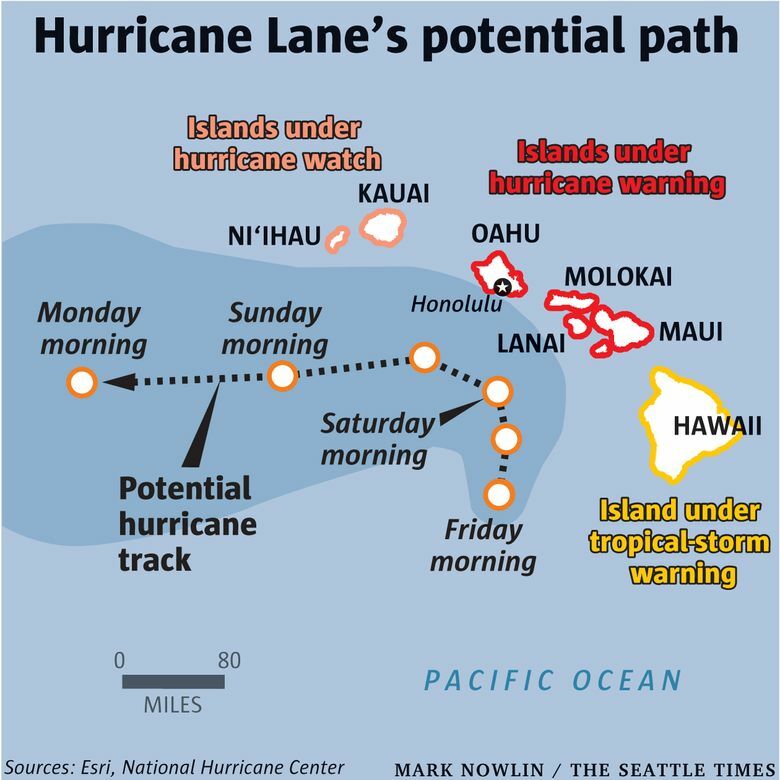 The storm was expected to turn west on Saturday before reaching the islands and skirting Oahu — the state's most populated island. Even without making a direct hit, the system threatened to bring a huge storm surge, high wind and heavy rain, forecasters said. Alaska Airlines has implemented a flexible travel policy for people who are scheduled to fly into or out of Hawaiian airports in Kauai, Kona, Maui or Oahu, according to airline spokeswoman Bobbie Egan. 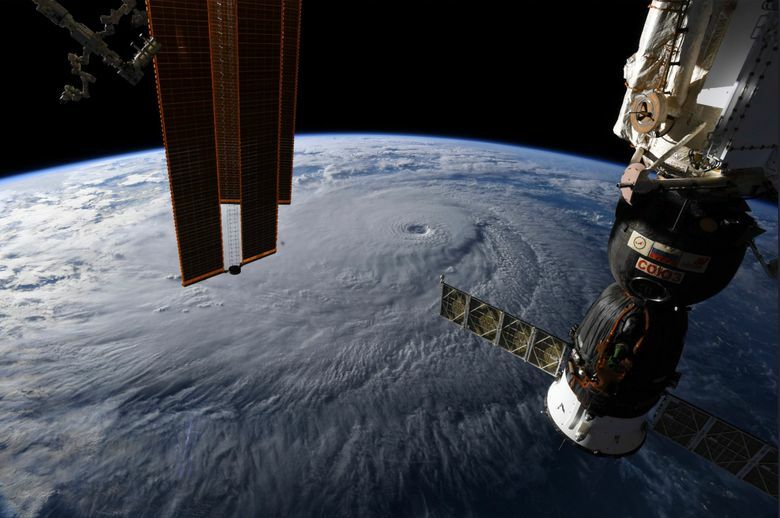 The policy, enacted in response to predictions that a hurricane will strike the island state, allows people who planned to travel between Aug. 22-25 and booked their flights before Aug. 21 to either cancel their flight or change their dates of travel without additional fees, Egan said. Tickets must be exchanged or refunded before the departure of your original flight. More information is available on the airline's website in a travel advisory that can be found at the top of the homepage.